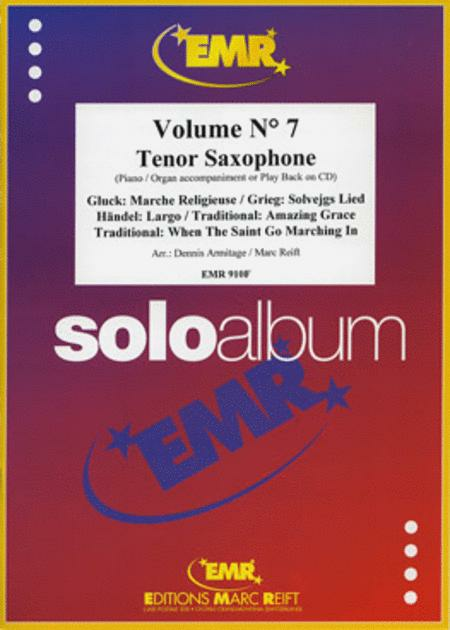 When The Saint Go Marching In / Amazing Grace / Marche Religieuse (Gluck) / Solvejgs Lied (Grieg) / Largo (Handel) . Composed by Dennis Armitage and Marc Reift. Duration 13'00. Editions Marc Reift #910F. Published by Editions Marc Reift (MA.EMR-910F).